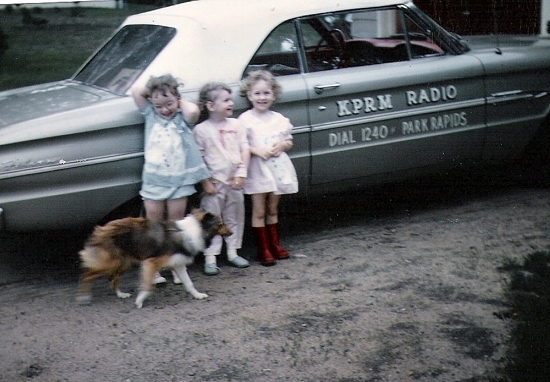 De La Hunt Family Broadcasting and the KK Radio Network Celebrated 50 Years! 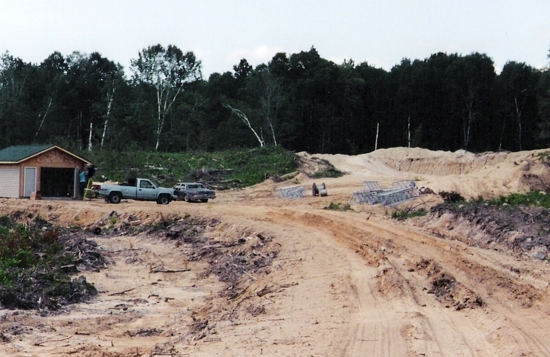 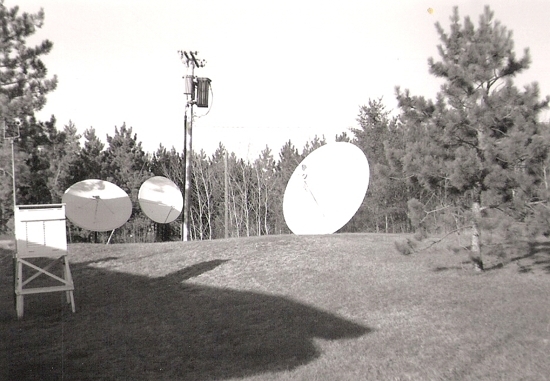 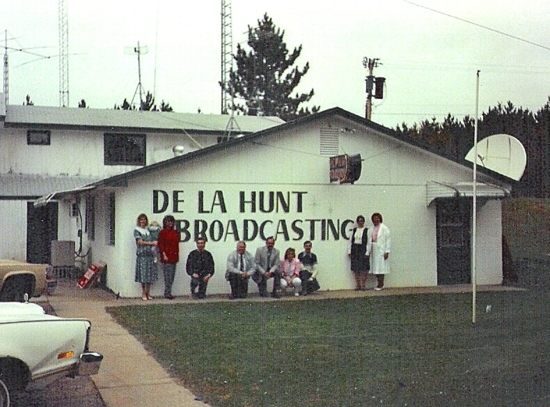 The De La Hunt Family Broadcasting Group, KK Radio Network, serves Northern and Central Minnesota. 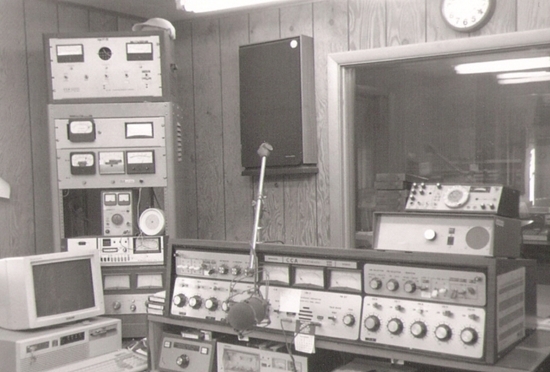 We strive to create high quality, local programming and new media choices for our listeners; targeted audiences for our advertisers; and attract, develop and sustain an efficient and highly productive group of broadcast professionals. 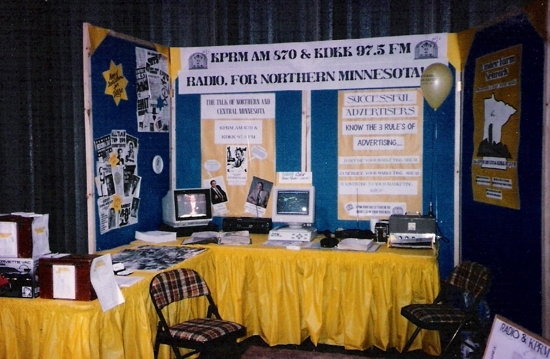 To provide high quality, informative local radio and interactive new media programming to listeners in the markets we serve. 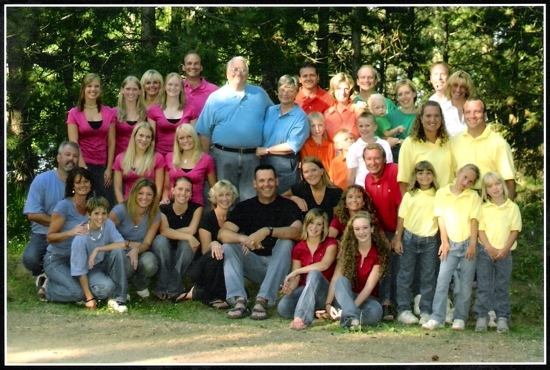 To provide the highest quality marketing solutions and results for our advertisers in all of our markets. 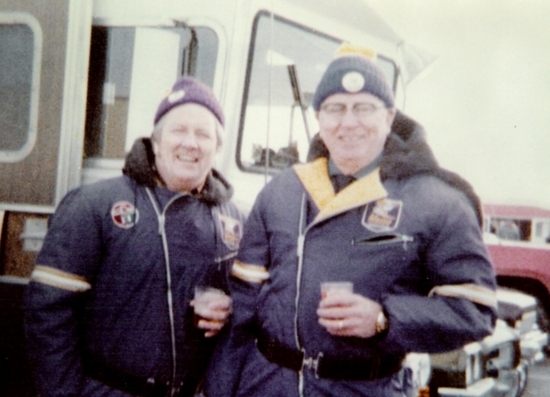 To be ambassadors of goodwill in the communities we’re located by promoting their social, retail and economic growth and development. 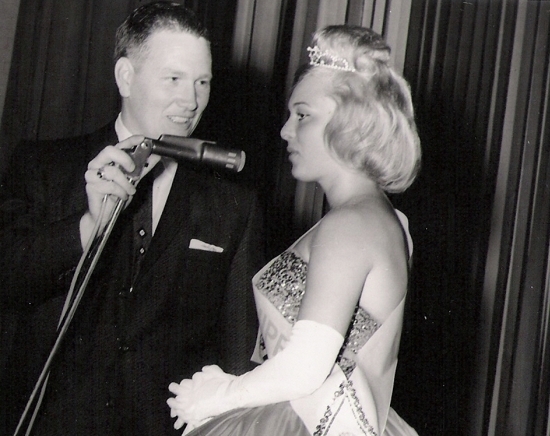 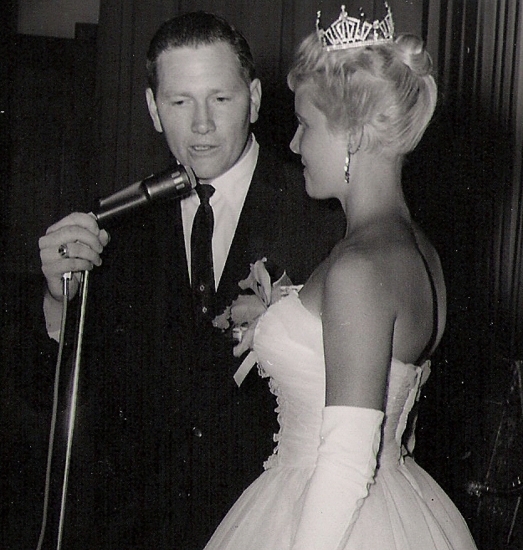 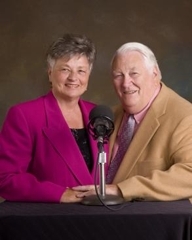 Founders and owners of KPRM and KDKK Radio in Park Rapids, Ed and Carol De La Hunt are well known for their dedication to bringing quality radio to the people of northern and central Minnesota and for their unwavering commitment to family and service to the community. 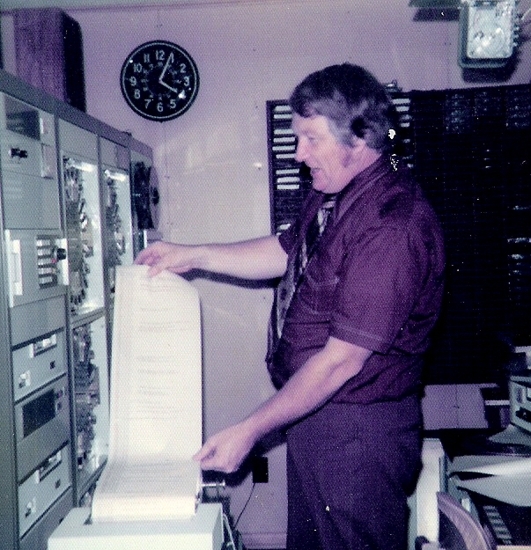 Highly respected for his engineering skills, Ed De La Hunt was mentored in electronics by the late Bart Setchell. 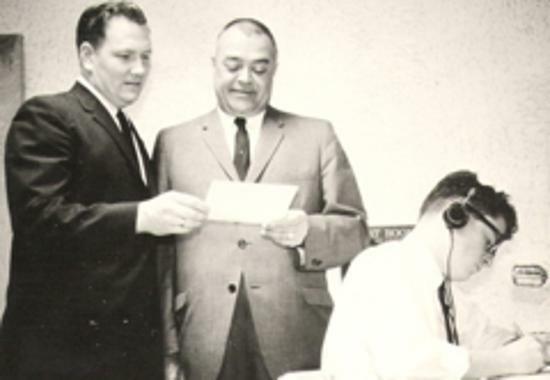 He attended Brown Institute and signed on as chief engineer at WMIN Radio. 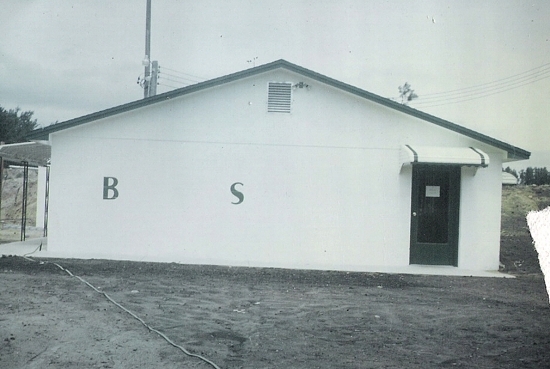 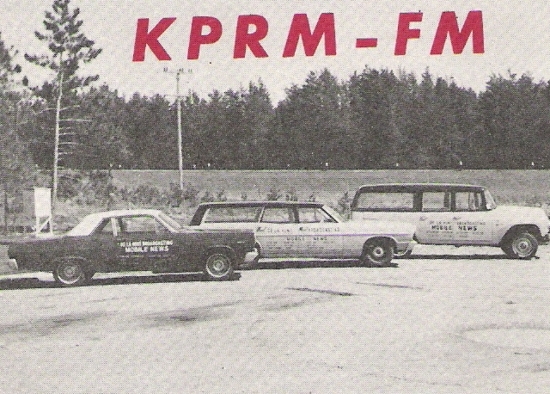 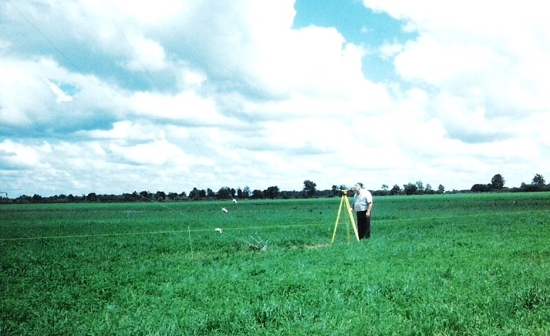 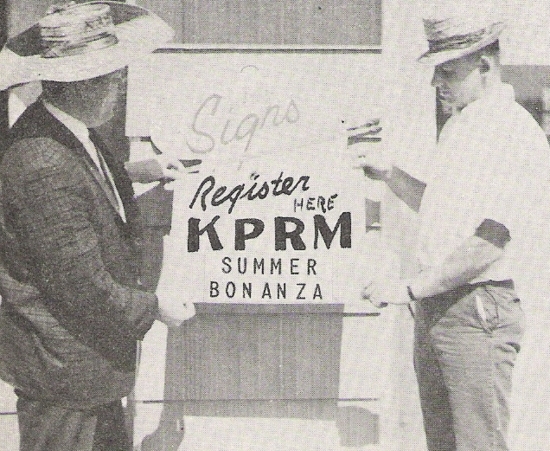 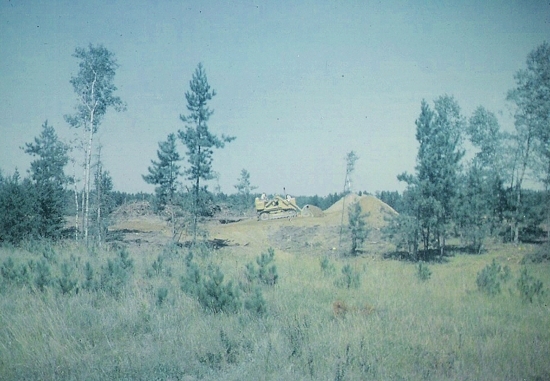 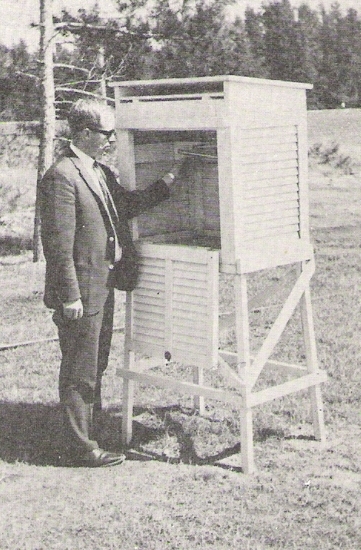 He later worked in engineering, announcing, sales, and station construction with radio stations in Thief River Falls, Brainerd, and Sheldon, Iowa, before building KPRM in 1962. 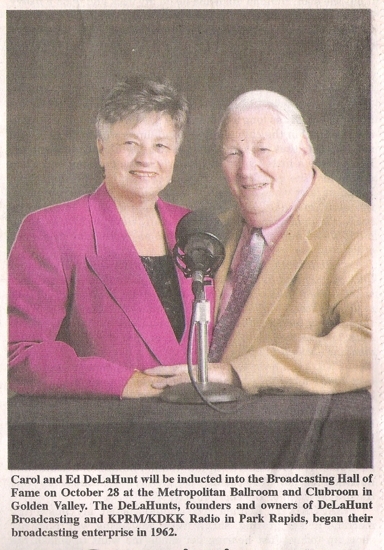 In addition to hosting his own morning talk show, Ed has done play-by-play for approximately 4,000 local sporting events. 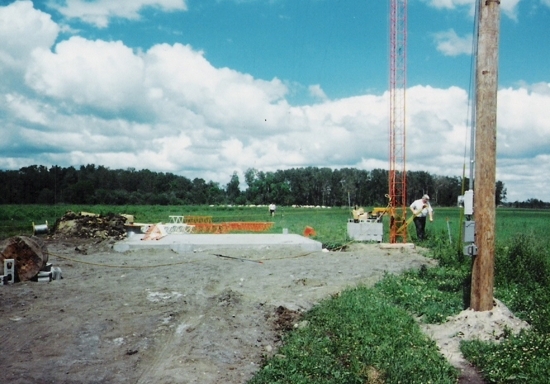 Carol has managed the company’s finances from the beginning. 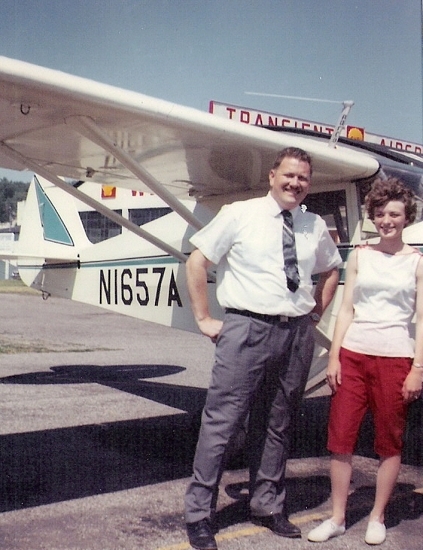 She also handles traffic and manages day to day operations with the family and the rest of the staff. 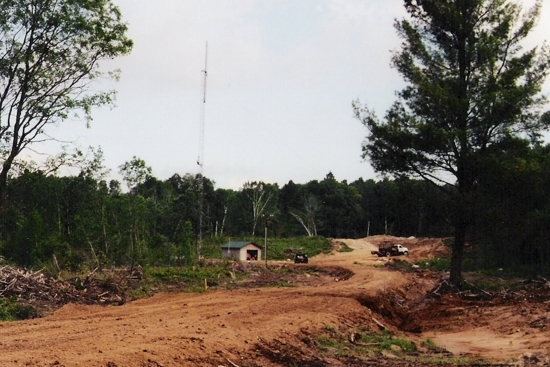 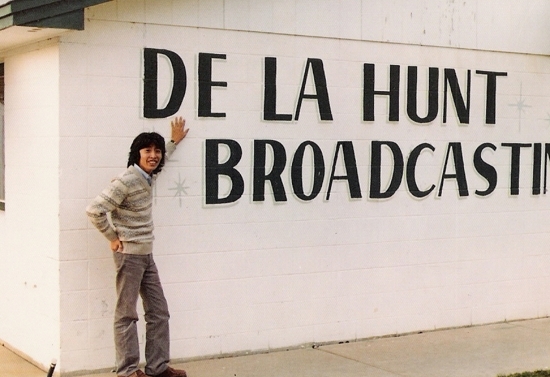 The De La Hunts have also built and engineered numerous radio stations for other broadcasters, and have run their own tower and consulting firm. 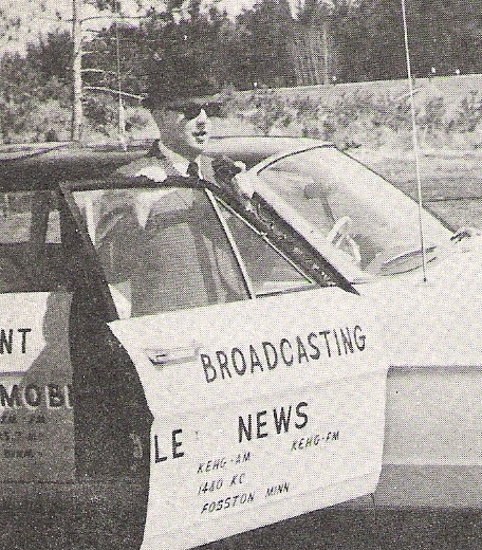 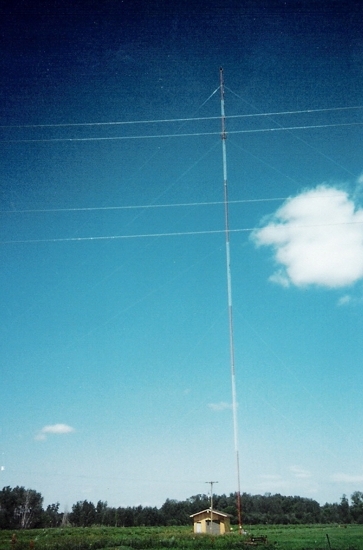 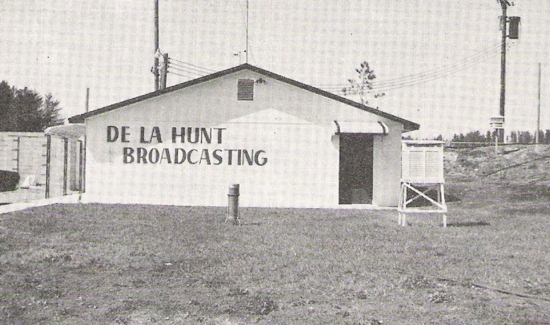 De La Hunt Broadcasting and the KK Radio Network now include seven stations, all built and operated by the De La Hunt family.